The Kick-off meeting took place in Florence on15 – 16 December 2011. Giuseppe Italiano, as project promoter, and Elisabetta Delle Donne, as project coordinator, presented to the partners the project and the activities to be carried out. The meeting was also an opportunity for the partners to get to know each other and to discuss all details related to the project's activities. At the end of the meeting all the partners had a clear view of the future project's implementation. 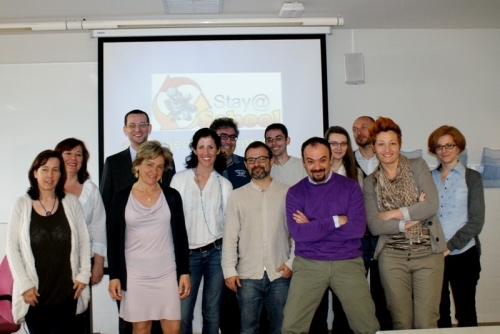 The second partners meeting took place in Venice on 13 – 14 September 2012. The meeting had the objective to check the activities carried out since the first meeting of the project to present, share and assess the in progress results. The meeting also had the objective to make a detailed planning of the project future activities and to organize the project's work that will focus on the delivery of the training course hosted on the School Inclusion Portal. A specific session of the meeting was dedicated to the preparation of the Interim Report both from a content and financial point of view. The third partners meeting took place in Valencia (ES) on 18 – 19 April 2013. The meeting had the objective to check the activities carried out since the second meeting of the project to present, share and assess the in progress results. The meeting also had the objective to make a detailed planning of the delivery of the educational and informative products that will be developed by the teachers involved in the project. The fourth partners’ meeting took place in Florence (IT) on 9 September 2013. The meeting had the objectives to: check the activities carried out since the third meeting of the project and to present, share and assess the final project results. 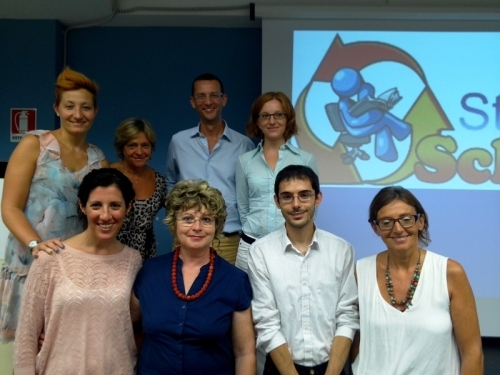 The final conference, held in Prato (IT) in I. P. Datini premises, took place on 10 September 2013; almost 100 secondary school teachers participated in it.